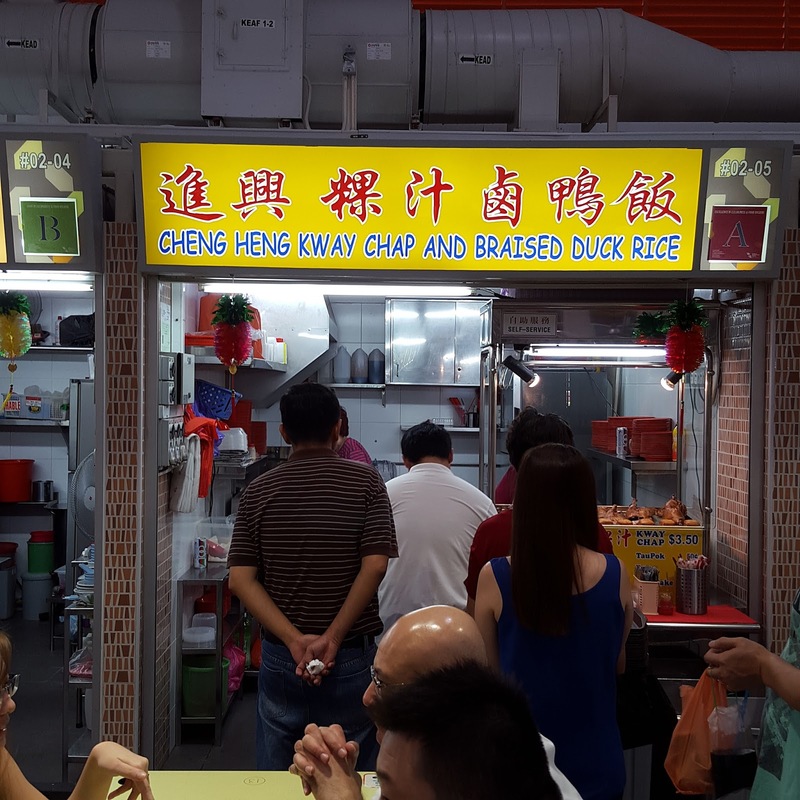 Cheng Heng Kway Chap and Braised Duck Rice 進興粿汁.鹵鴨飯 is a kway chap stall located in Holland Drive Market & Food Centre. 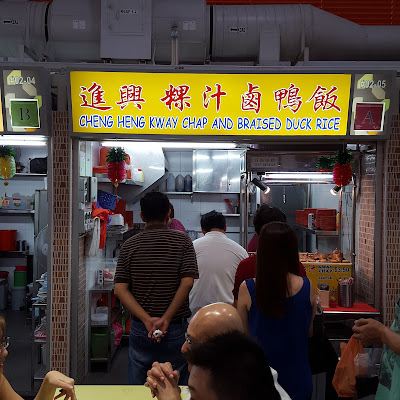 Although this food centre (hawker centre) is relatively big, ironically this stall is located right next to another kway chap stall; Blanco Court Kueh Chap. To be frank, I was not sure which stall was better. Like a typical Singaporean, I went for the one with a longer queue! The stall was manned by two ladies. Since I already ate fishball noodles 15 minutes earlier, I decided to just order the Kway Chap set which cost $3.50 without adding other ingredients. 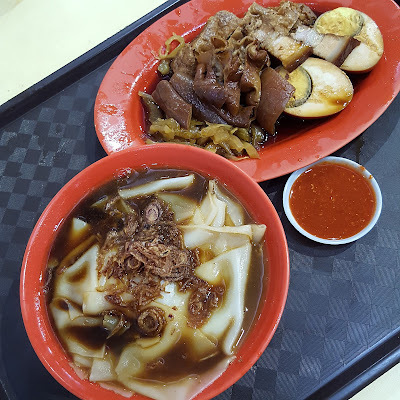 The bowl of kway (flat and broad rice sheet) was soft and smooth. What caught my attend was the broth in which the kway was soaked in. The broth was tasty with a hint of herbal after-taste. 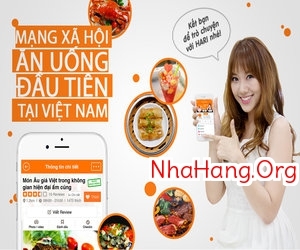 Moreover, it was not overly salty. 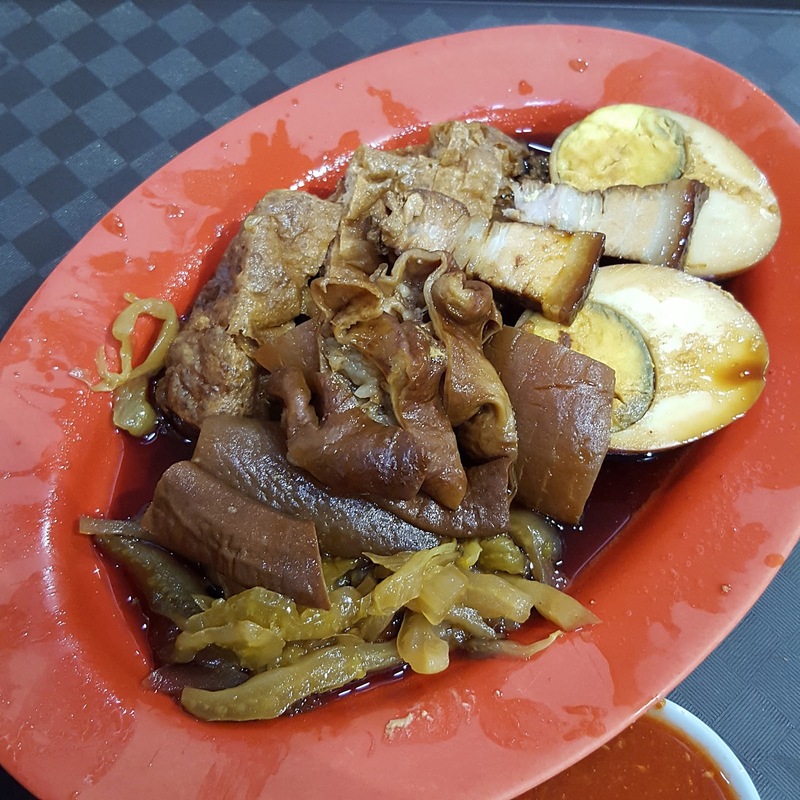 As for the plate of mixed intestines, the pork belly, intestines and salted vegetables were above average. Particularly, the pork belly had a good ratio of fat to lean meat with a melt in the mouth sensation. 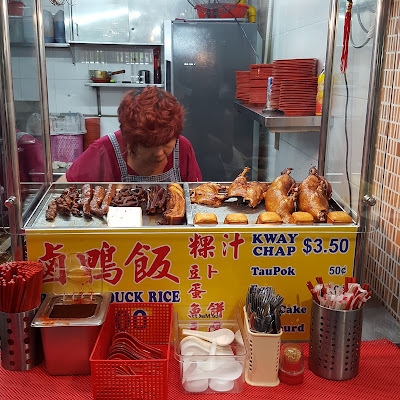 Overall, the kway chap at this stall is one of the better ones around. While it may not be the very best, it hit the right notes for several of their ingredients/items.